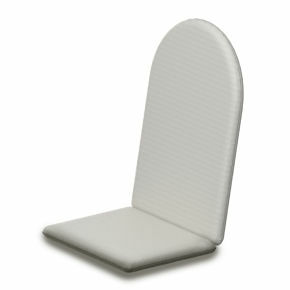 We all need our space every now and then. 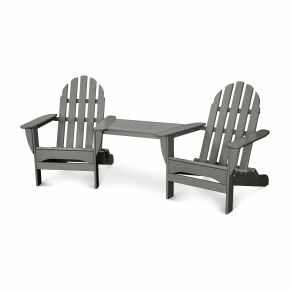 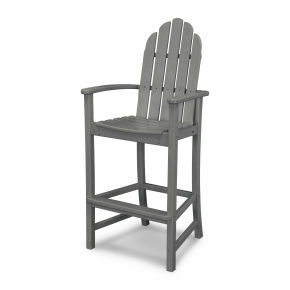 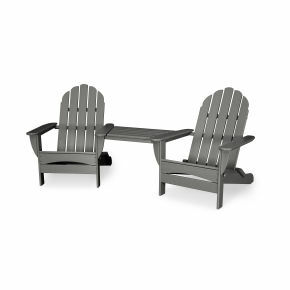 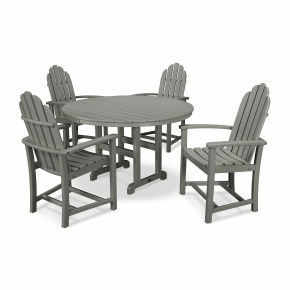 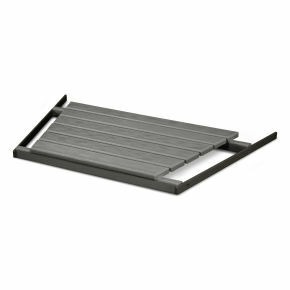 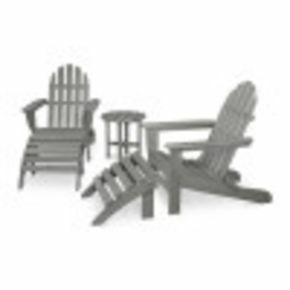 Find yours in the roomy POLYWOOD® Classic Oversized Curveback Adirondack. 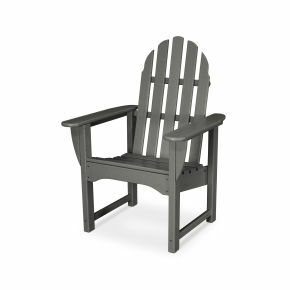 While this chair has the classic good looks you expect from an Adirondack, its generous seat, curved back and wider slats make it extra big on comfort. 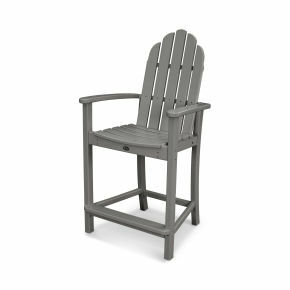 Made in the USA and backed by a 20-year warranty, this durable chair is constructed of solid POLYWOOD lumber that's available in a variety of attractive, fade-resistant colors. 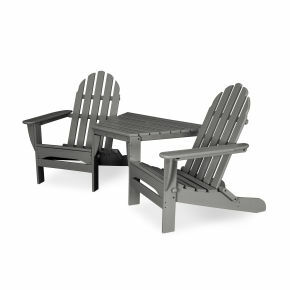 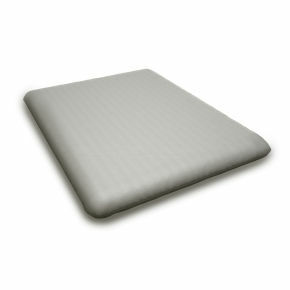 It won't splinter, crack, chip, peel or rot and it never needs to be painted, stained or waterproofed. 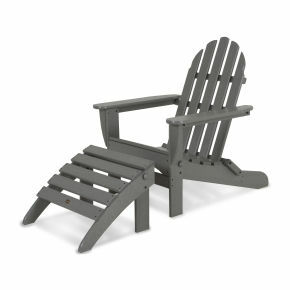 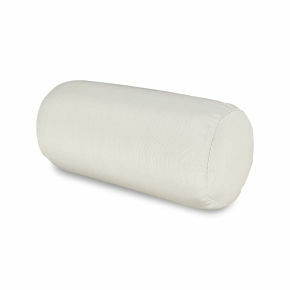 It's also designed to withstand nature's elements as well as to resist stains, corrosive substances, salt spray and other environmental stresses.